Hello Bird lovers! 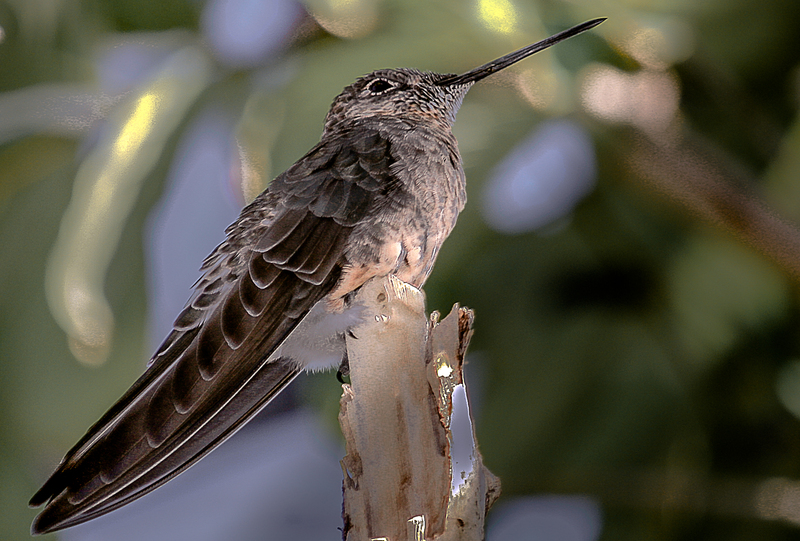 Here’s a sweet little Hummer that I captured a while ago. He got lost in the shuffle of my files and files of birds pics. He’s very sweet, I think.